Aquatherm Moscow, Russia's leading international trade fair for the sector of heating, air conditioning and health. Since its first edition in 1997, Aquatherm Moscow became the central meeting point for the industry. The main themes of the show are: building automation systems, accessories and valves, gas supply, heating technology, installation equipment and accessories, instruments, insulation materials, measuring, control and regulation systems, tubes and pipes, pumps ; health technologies and equipment, ventilation and air conditioning; technology in water supply and sewage, water treatment. When it comes to the leading event for heating, water supply, sanitary technologies, air-conditioning, ventilation and the equipment for pools, saunas and spa in Russia, it has to be Aqua-Therm Moscow. Merging together more than 27,000 trade professionals and over 760 exhibitors, this is the key event to participate in to get the best results for your business. Earning the recognition of both visitors and exhibitors, its stays in touch with the latest technologies and top industry professionals. 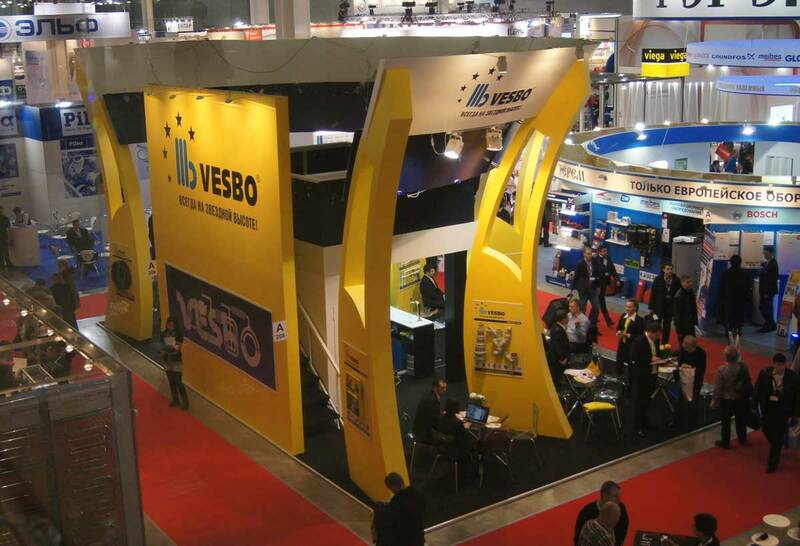 What makes this trade show unique is that it is created by the industry for the industry. Its incomparable networking skills helps draw attention to more visitors each year. Be part of the show. At Aqua-Therm Moscow, you will be in the best location in Russia and be able to take advantage of the latest industry novelties of international and Russian manufacturers. Contact us today and we will help you find the most matchless stand designers and builders in the area. You will be pleased with the results as you talk to the managers and specialists of every sector of the industry. And also impress them with your well-decorated stand and showcasing all your main products.